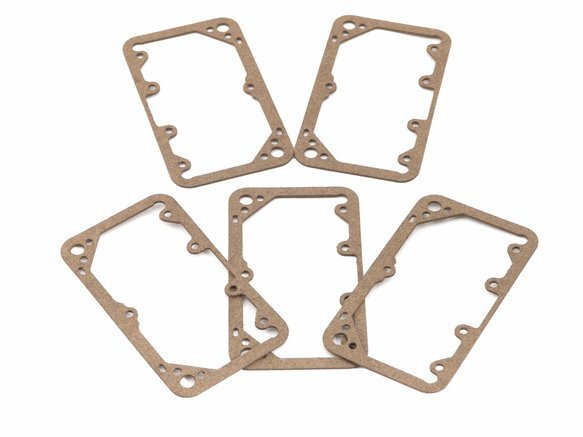 Available packaged five per set, these gaskets fit the Holley carburetors listed below. The #6180 series gaskets are made from a rubber coated material designed to minimize swelling and withstand high underhood temperatures. Some carburetors within the same model series differ, check your particular carburetor to make sure you're getting the correct gaskets. Fits Holley Carb #2300,4150,4160,4500. 5 per set Fuel Bowl Gaskets.